Hip Hop Tamizha's Adhi — a musician, actor and activist —is a poster boy of sorts among Tamil youth. His second film, a sports based musical titled Natpe Thunai, is releasing today, 4 April. Adhi and his partner Jeeva formed the musical troupe Hip Hop Tamizha and are touted to be pioneers of Tamil hip-hop. They started with singles and later progressed to film albums before Adhi branched out as a solo hero, and also a director with the film Meesaya Murukku (2017), which turned out to be a super hit. Adhi’s second film Natpe Thunai has been purchased from its producers, actress Khushboo’s Avni Movies for a record price by Screen Scene Media Entertainments. There is huge expectation from the trade for the film as Adhi is very popular among Tamil youngsters for his bold stand on various issues. His proactive promotion of Tamil culture (he was one of the first to fight for lifting the ban on Jallikattu), and his running battle with PETA caught the attention of the youth. Later when his debut directorial and hero venture Meesaya Murukku hit the bull’s eye at the box-office, he became a star. Natpe Thunai is sports film, directed by debutant Parthipan Desingu, and features Adhi and Anagha in the lead roles along with Karu Palaniappan and Harish Uthaman in key roles. It is based on hockey and there were rumours that the film was inspired from Shah Rukh Khan’s Chak De India. However director Parthipan Desingu said, “There is no similarity at all with the Bollywood film. Adhi plays a hockey player and at one time hockey was more popular in Chennai than cricket. Please note between 1948 and 1956, when India won gold in hockey at every Olympics, there was an important contribution by a Tamilian in that. The film has the right emotional and commercial mix of friendship, family and love and with a social crusader like Adhi as hero, it will surely work”. 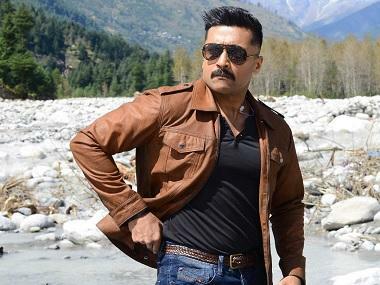 The music of the film, composed by Adhi, has led to many chartbusters. One of them called ‘Kerala Song', a hip hop-koothu-chenda fusion number which says the hero loves Kerala girls, has gone viral. 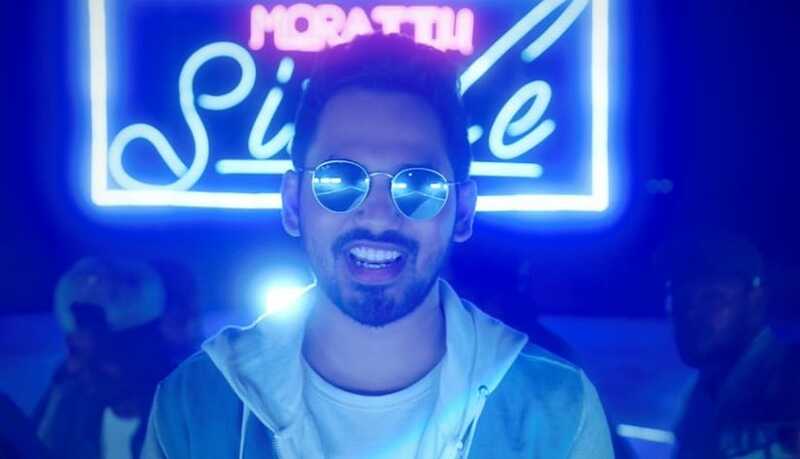 The song has simple lyrics that can be easily understood and is catchy, in trademark Hip Hop Tamizha style. The lyric video has crossed 5 Million views. Meanwhile the trade is predicting Natpe Thunai will be the first summer hit of 2019. 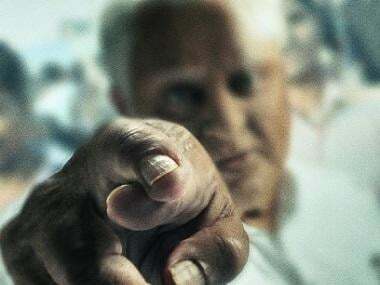 Screen Scene Media Entertainments, the Tamil Nadu distributor has announced that he has sold out all areas even before release on a Minimum Guarantee (MG). Keeping in mind Adhi’s recent stardom the film is likely to open with early morning shows in Chennai suburbs, a sign that an actor has become a star in Tamil cinema. The film has stiff competition from another music-director-turned-hero GV Prakash’s film Kuppathu Raja and four other small films. Other actors in Kollywood who dismissed Adhi first film’s success as a flash in the pan, are waiting anxiously to see whether he will succeed again.